Located in Liphook, a flourishing village in the Hampshire region, is Champneys Forest Mere. With four other destinations spread over the country – Springs, Tring, Henlow and, most recently, Eastwell Manor - Champneys have been able to brand themselves as offering the exceptional spa experience. The Luxury Health Spa Resorts are known for being Britain’s top country escapes for health and well-being. 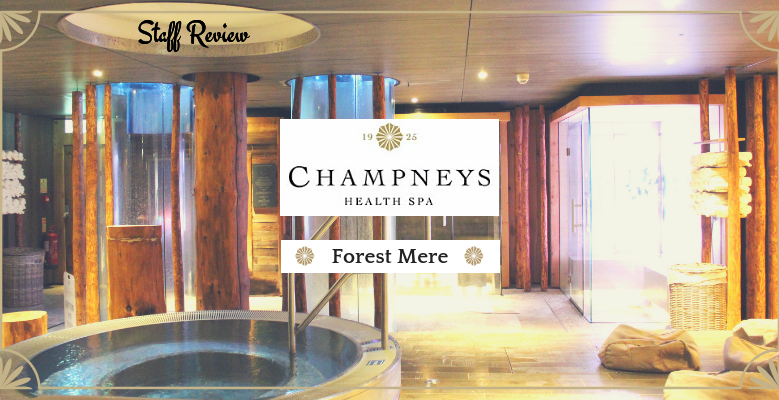 There’s nothing I love more than a relaxing spa day, so when the opportunity arose to visit Champneys Springs I was overjoyed. 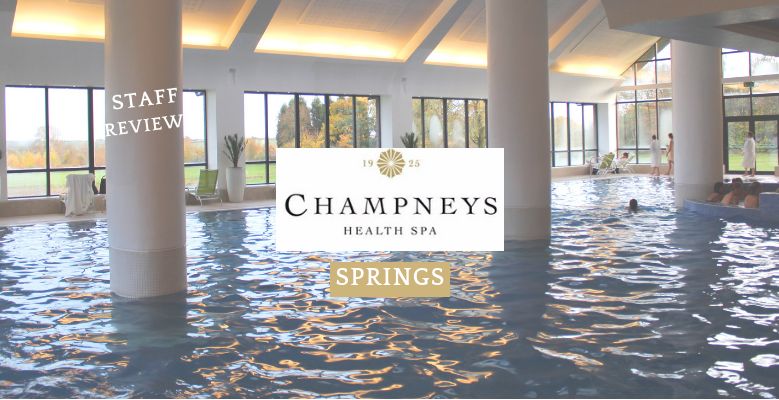 Situated in Leicestershire, which is a 4 hour drive from our office in Brighton, Champneys Springs is favoured by many sportsmen and women – and you can see why, due to the cycle routes and long list of therapeutic treatments. After a delicious breakfast, Willow and I followed our trusted satnav to the venue, and it wasn’t long before we saw a sign that read ‘Champneys Springs’! 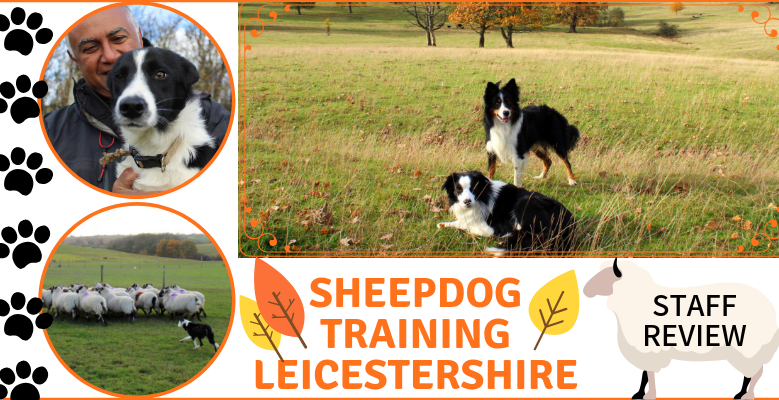 On a sunny Thursday morning in Leicestershire, Willow and I set off to Launde Abbey to take part in a sheepdog training experience. We drove though the countryside until we saw a sign that said ‘Launde Abbey.’ We initially parked at a big house thinking this was the Abbey, but soon found out we had to keep driving down a hill, until we reached a grand building and parking area. Nij was waiting for us by his green pick-up truck, and after we were acquainted, he guided us inside for a hot drink. He explained that having a chat over a cup of tea is a chance for him to find out what inspired the customers to do this experience, so he can tailor the day to suit their preferences. Compared to today’s wet weather, the 18th of October was a lovely sunny day, perfect for travelling up to London! 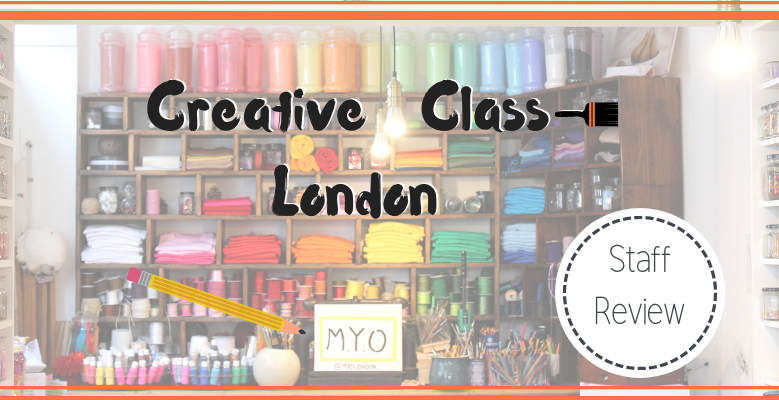 Gemma and I were heading to the capital to take part in an arty creative class with M.Y.O. London. Excited to see what our class entailed, we jumped on the tube from London Victoria straight to Borough station, and within a 4-minute walk, we were at the doors of M.Y.O.